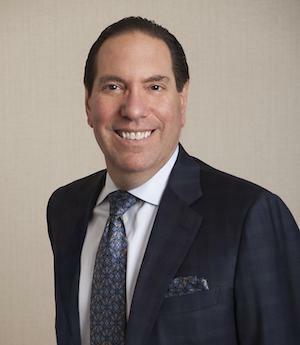 Dr. Gary Rudnitsky, attended the 7-year Combined Degree Program in Dental Education at New York University, graduating New York University College of Dentistry in 1987. He has maintained a private practice in Manhattan for over 30 years with an emphasis in Cosmetic and Restorative Dentistry. Keeping current on advances in dentistry is imperative to his success and he continuously attends continuing education programs. He has advanced training in Cosmetic Dentistry, Smile Design and Full Mouth Rehabilitation. He is an excellent diagnostician who can identify disease at early onset thus avoiding more complicated, painful and expensive treatments. Dr. Rudnitsky is well respected by patients, dentists and dental specialists for his thoroughness, dental skills and patient management skills. He always takes the time to provide the best possible care. You never feel rushed, always knowing that he is there to provide the best care. Dr. Rudnitsky is a member of the American Dental Society, Fellow of the Academy of General Dentistry, member of the American Academy of Cosmetic Dentistry and a member of The American Society for Dental Aesthetics.